If you don't already have security cameras, it’s a great idea to install some form of home security system. Many potential intruders are opportunists and may take advantage of a target if it arises, a home security system is a fantastic way to deter burglars and keep an eye on your property if you are away. 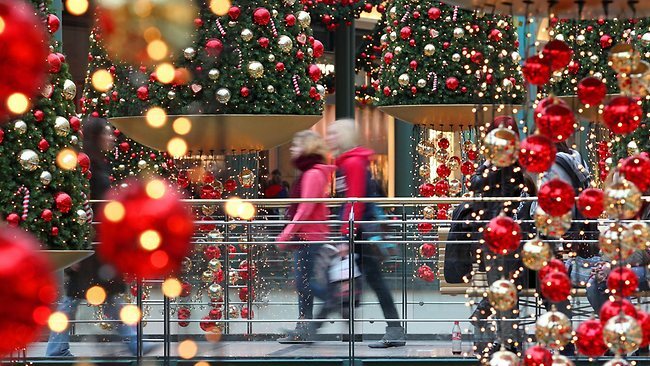 Be alert and aware when out shopping especially in overcrowded busy city and town centres. Try not to have expensive jewellery on show and ensure your purse or wallet are hidden from view. 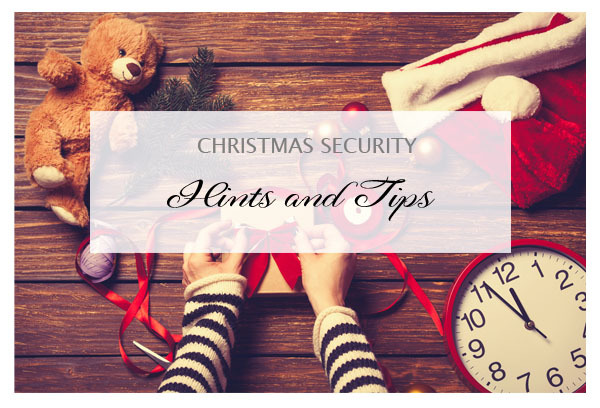 If your’re shopping with lots of bags full of gifts try and stay alert for approaching strangers, many potential thieves may be looking for easy targets to pick pocket. 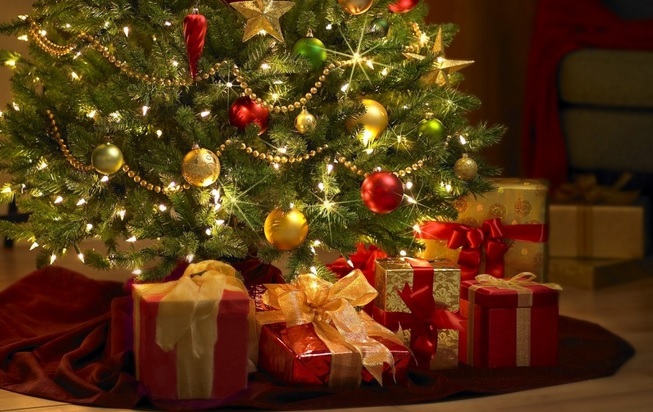 Don't leave presents or valuables on view in your car. If you’re out shopping and have too many bags to carry it’s easy to quickly nip back to the car to drop these off and continue shopping without a second thought. With this in mind, always park your car in well lit, visible areas ideally in a car park with security cameras or guards where your vehicle will be on show, clearly visible and less likely to be targeted by thieves. Be mindful when using social media promotions to buy products, a lot of social posts may be unverified and promoted from an unknown website and can use shortened url's to disguise this. If you are looking through social media for deals be sure to use official pages - these will often be verified by a blue tick and have a direct link to the company's website or other social media channels.